This month Unica subsidy Pivotal Veracity announced that its award-winning MailboxIQ product email rendering imaging for the Apple iPad. 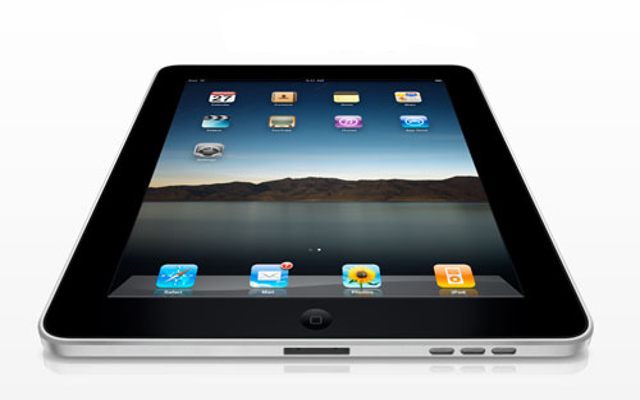 This capability allows Marketers to target and track email communications to iPad users. This is a tremendous boost to the utility of this marketing automation technology, which determines what device customers or prospects are using to view email, and then renders the communication in the device-specific format whether it be iPad, iPhone, Android, Blackberry or other “smart” device. The Marketing Consigliere is pleased because as he blogs about net-centric marketing technologies that help Marketers gather, store, analyze, share and act upon data, this is a platform that helps with the “act” bucket… acting upon the data that reveals the device, a Marketer can present their message in a way that is leverages optimization to bring about a conversion. And as we all become more mobile, the ability for marketers to cater to the”third screen” becomes more and more important.